Illustration design by Nishio Yuko. All rights reserved. 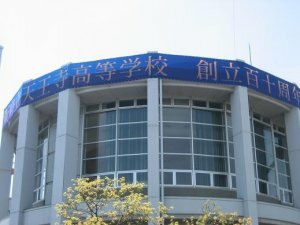 Copyright 大阪府立天王寺高校同窓会 All rights reserved.